Important: Please be sure to register by January 22nd at 5:00pm as there will be no walk-ins allowed due to enforced security procedures at this location. Join us at our 8th Annual Leadership Breakfast sponsored by Florida Blue. Our keynote speaker is Tom VanOsdol, CEO of Ascension St. Vincent's Healthcare. 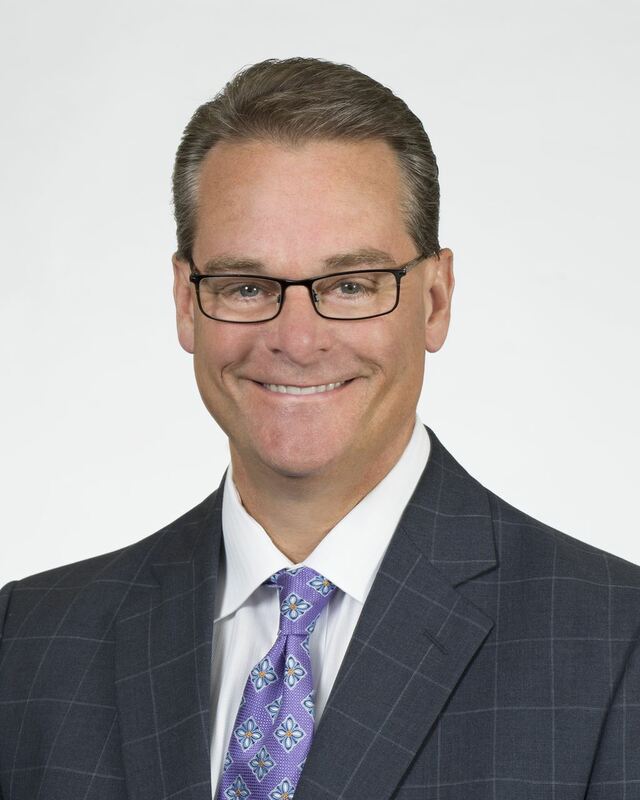 Tom VanOsdol serves as the President and CEO of St. Vincent’s HealthCare (Ascension). In his rol,e he has the daily operational and strategic responsibility for the entire health ministry, including the construction and alignment of the regional clinically integrated system of care. Tom began his career in healthcare as a speech-language pathologist in 1988. He earned his M.A. in Speech-Language Pathology from Ball State University, and his M.S. in Business Management from Indiana Wesleyan University. Tom also earned a two-year certificate in theology and formation for Catholic healthcare leadership from the Aquinas Institute in St. Louis, and he is a Fellow in the American College of Healthcare Executives. Over his career Tom has held multiple administrative and executive leadership roles, serving as a regional president with responsibility for three hospitals and two system-wide service lines for St. Vincent Health in central Indiana. Tom’s specific areas of expertise include organizational cultural development, strategic planning, evidence-based leadership and operations, and LEAN process engineering. Tom and his wife, Kathy, have been married for 26 years and have a 23-year-old daughter who is attending law school at Indiana University, and a 19-year-old son who is a Sophomore at Purdue University.